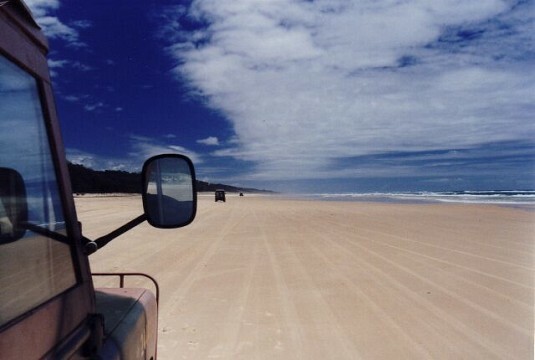 the largest sand island in the world, Fraser Island lies off the east Australian coast within the state of Queensland. At 710 square miles, it is elongated north to south and home to immense sand dunes, lush rainforests, mangrove swamps, and eucalyptus woodlands. The island was formed over hundreds of thousands of years by the actions of the wind, waves, and ocean currents, carrying sands from south-eastern Australia along a strong northwards offshore current up the coast. 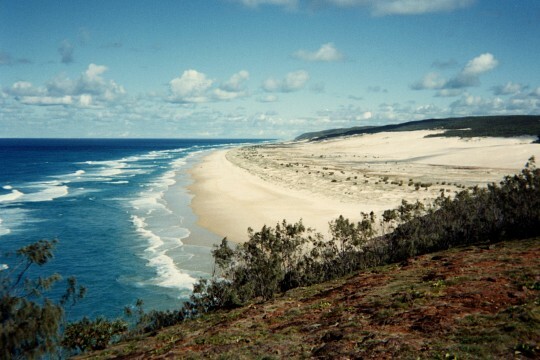 Mountain ranges that covered, what is now, Antarctica eroded over millions of years with sand accumulating on the continental shelf where Fraser Island sits today. A volcanic bedrock laid down previously provided a natural sediment catchment for the sand accumulation. Sea-level changes caused by periodic changes in the Earth’s temperature helped to shape the island into the dynamic landscape of overlapping sand dune systems we see today. The dunes of Fraser Island are thought to have the longest and most complete age sequence found anywhere in the world in coastal dune systems. 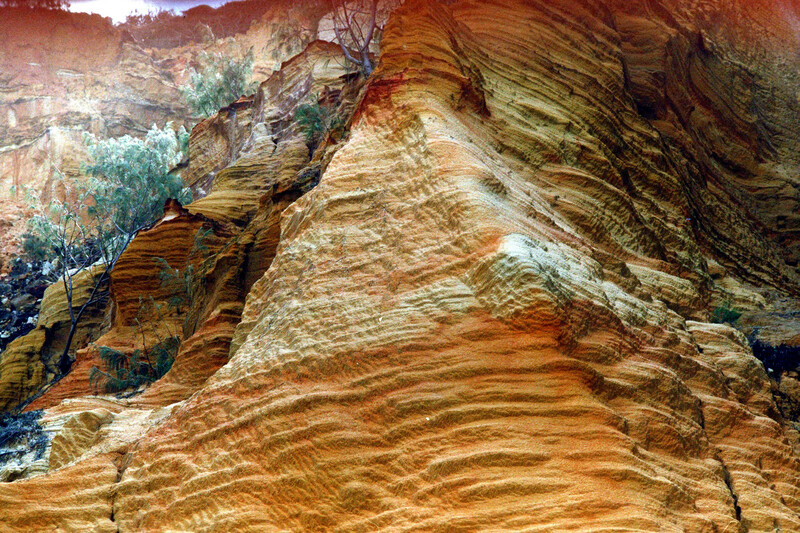 Archaeological sites indicate Aboriginal Australians , in particular the Badtjala tribe, inhabited the island for around 5,000 years with populations fluctuating between winter and summer due to food supply. James Cook was the first European to sight the island in 1770 but it was not settled until the 1840s, a move that proved disastrous for the indigenous people. Disease and a lack of food significantly reduced their numbers with the remainder relocated to missions in the early 20th century. Naturally occurring mycorrhizal fungi within the sand release nutrients and have allowed the development of plant life on the island. More than 865 species of plants have been recorded on the island and it is the only place on Earth where tall rainforests have been observed growing within sand. 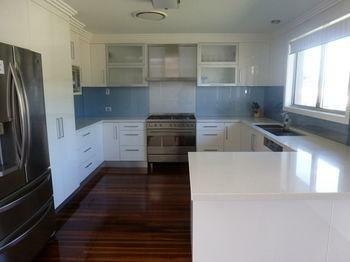 In addition Kauri pines, Scribbly and Red gums, and 1,000 year old Satinays are found. As the dune age increases from east to west, the vegetation matures while the lakes exhibit concentric vegetation zones that disperse from their shores – rushes and pioneer species dominate the beaches, before shrubs and paperbarks emerge, followed by eucalyptus or banksia forests. Salt-tolerant species such as pigface and spinifix dominate the foredunes where their resilience allows them to flourish. Mangrove forests dominate the southwest coast and provide a natural wave-break that prevents erosion, as well as providing a breeding ground for fish species. Fraser Island is home to a number of mammals including wallabies, potorros, bandicoots, sugar gliders, and both ringtail and brushtail possums. The island is thought to be home to some of the last remaining pure dingoes in the eastern part of Australia, with recent DNA testing indicating they were still ‘pure’. As a result, no domestic dogs are allowed on the island. 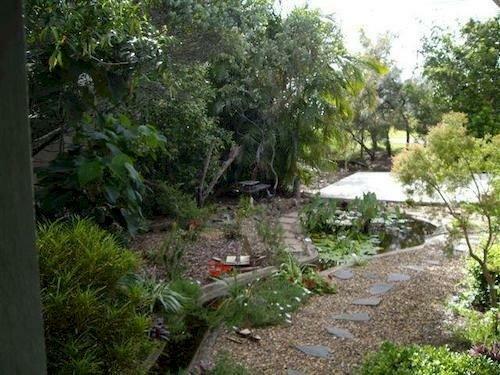 In addition, there are 19 species of bats which inhabit the island and, until their removal in 2003. Wild horses descended from Arab species also roamed the sands. A third of the 18 snake species on the island are considered dangerous, while goannas, geckos, and skinks are present in significant numbers. A number of frog species have evolved to live within the acidic waters of the island’s lakes and swamps, and freshwater turtles are also found within the lakes and creeks. While saltwater crocodiles are usually only found further north in Queensland, occasionally, they migrate south during warmer weather and turn up on Fraser Island’s beaches. 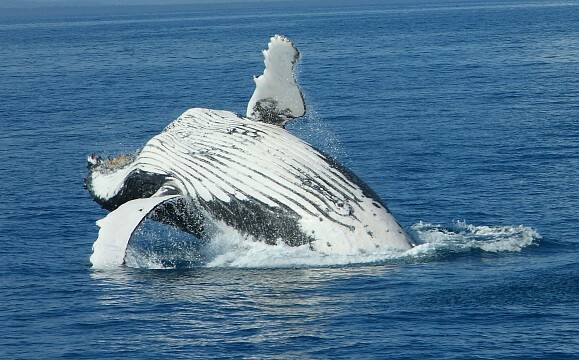 Other migratory species include Humpback whales, dolphins, dugongs, and sea turtles. Within the lakes, 24 species of freshwater fish are found and mud crabs inhabit the mangrove swamps of the south-east. Bird life on the island is abundant with more than 350 species recorded, including falcons, ospreys, sea eagles, kingfishers, kookaburras, brolgas, and cockatoos. Migratory birds come from as far as Siberia to the island while the rare Eastern Ground Parrot can still be found, despite being extinct in many other parts of Australia. 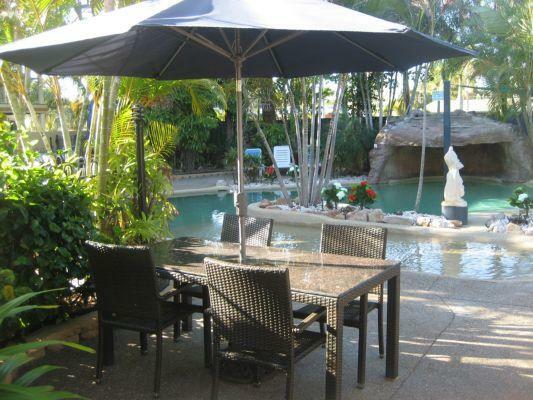 Hervey Bay is the main transport hub for Fraser Island with daily flights to Melbourne, Sydney, and Brisbane. A ferry departs from River Heads, just south of Hervey Bay to Kingfisher Bay on Fraser Island where there is a resort. The island requires a four-wheel drive vehicle and a mandatory permit that can be obtained online or on the island. In addition, four-wheel drive tour buses transport visitors to the main sights around the island. Camping is allowed on the island at a number of sites but a permit is also required. Main camp sites include Waddy Point, Central Station, One Tree Rocks, and Dundubara with varying levels of facilities available. 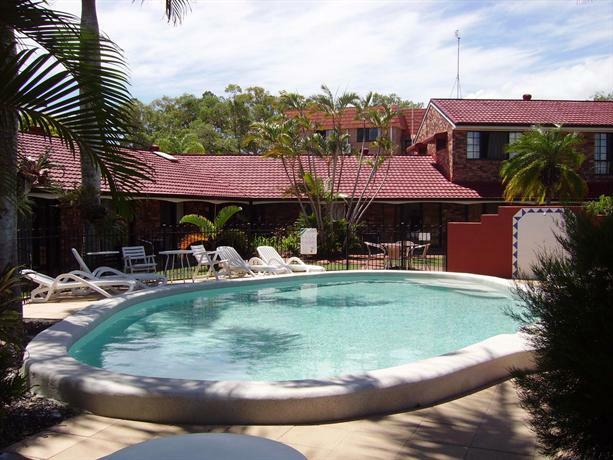 For those after a bit of luxury, rates at the Kingfisher Bay Resort start at around $ 180 USD for a private room. 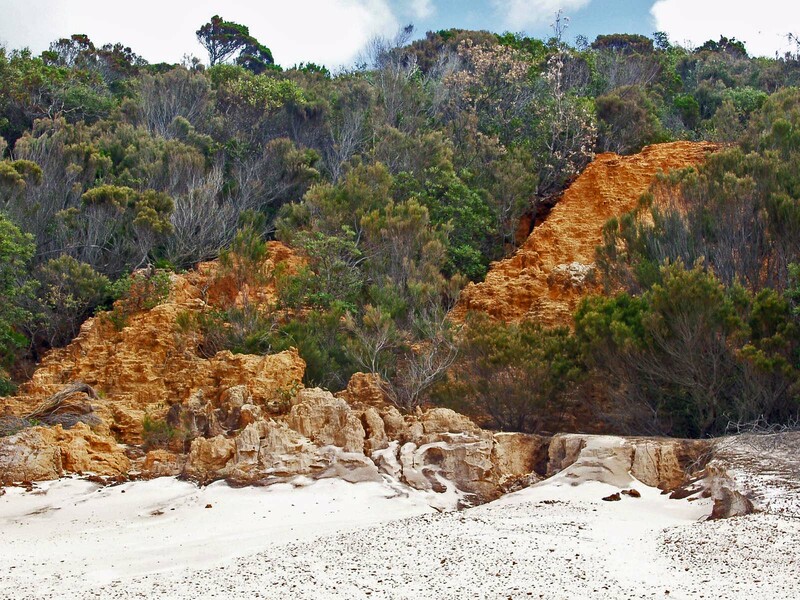 While the island is home to a number of short hikes, ranging from half-an-hour to multi-day treks, the 56 miles long Fraser Island Great Walk traverses the island along well-maintained tracks and campsites. Track information is available from the Park’s administration or online at Department of National Parks. The island’s 75 mile beach is home to one of the world’s best beach fishing spots with whiting and bream abundant in the warmer months and rock species found off the headlands. 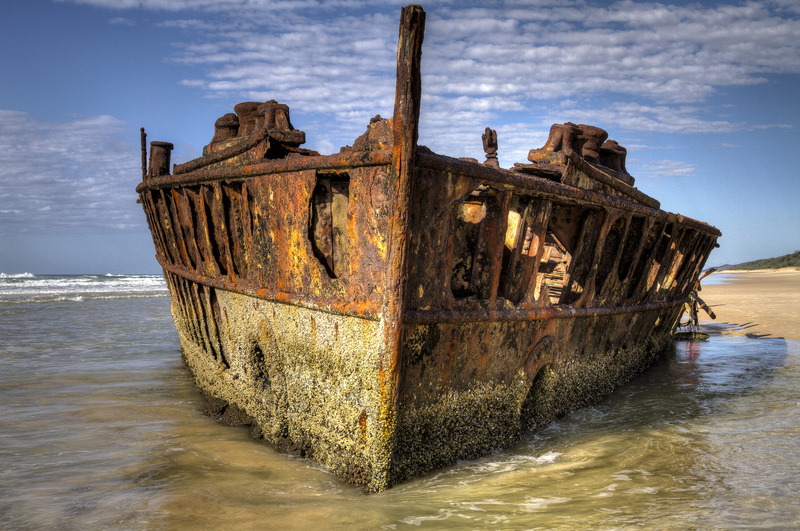 The shipwreck of the SS Maheno is a major landmark on the east coast of Fraser Island. This Scottish-built luxury passenger ship was caught in a strong cyclone in 1935 while being towed to Japan and is now beached dramatically on one of the island’s beaches.